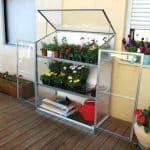 This distinctive small greenhouse stands at 6×2, and offers a unique high roof so you can install taller plants. 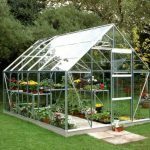 There are two glazing options of either horticultural glass or toughened glass, so it is practical and durable. 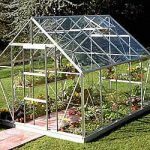 There are 20 seed trays supplied as part of your purchase, so you can start growing immediately. 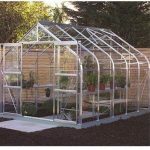 The metal frame allows for a strong level of protection against the elements, and the special 12-month guarantee brings further peace of mind. 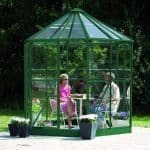 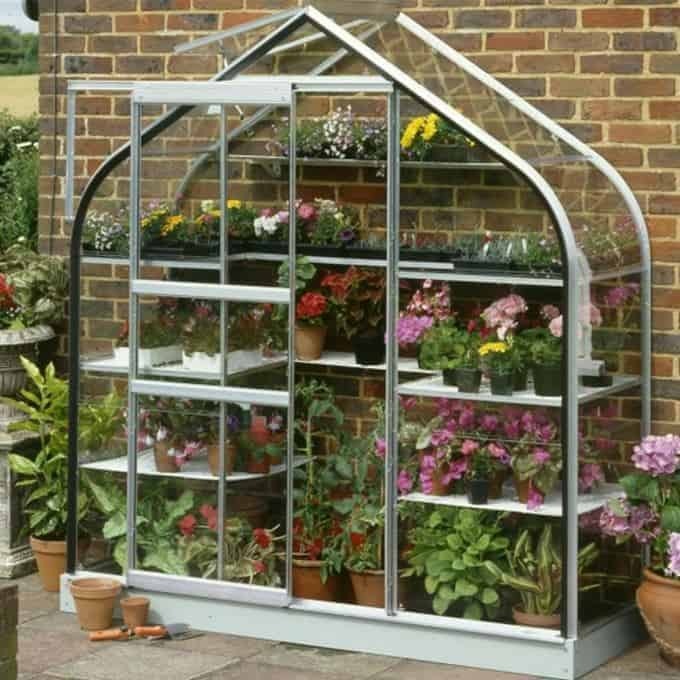 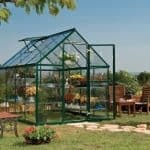 A high quality unit that is a perfect alternative to a larger greenhouse.